The organic traffic your website gets from Google is essential for your business. Achieving high rankings in Google isn’t easy, it takes a lot of hard work, time and resources. Think about waking up one day to realize that all your SEO efforts have disappeared instantly because your site was penalized by Google. It’s scary to think that you can go from receiving thousands of visits to your website and have them all virtually removed instantly. 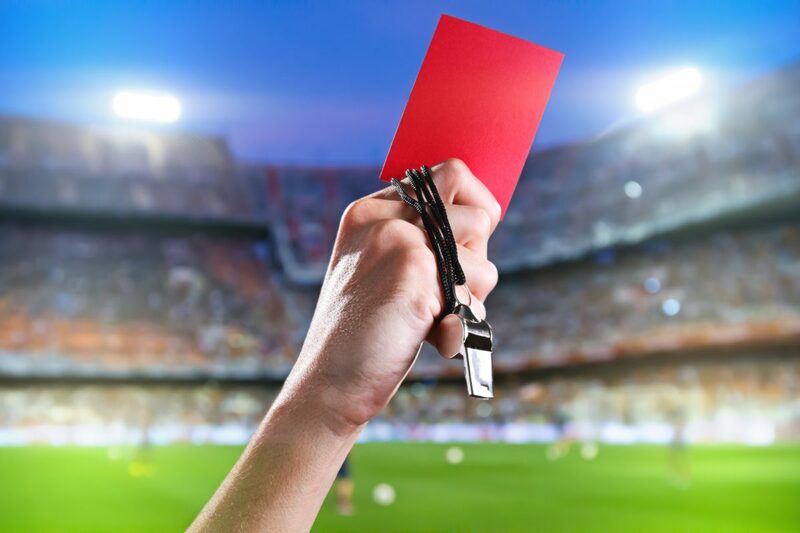 Penalties are nothing new for websites, but with recent updates to Google, they can happen to even the most ethically run website. Google has estimated that the search engine hands out over 400,000 manual penalties on a monthly basis. With that amount of penalties, it’s easy to see how they can happen. 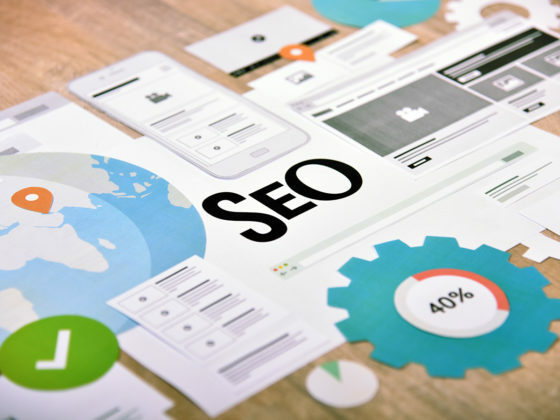 Having your website penalized is not the end of the world (especially if it never happened before), there some things you can do to regain your lost SEO ranking, traffic and leads. Over the last few years, WordPress has grown to become the most popular Content Management System (CMS) on the Internet. WordPress estimates that more than 25 percent of the world’s websites are powered by the platform. Brands both big and small are utilizing the thousands of features offered by the CMS. WordPress is one of the most affordable solutions available to website owners. A simple WordPress theme is free to install, launch and maintain. There are many different open source and paid options that provide users with access to literally thousands of themes, templates, plugins and widgets. It’s likely that there is custom built WordPress solution for almost anything you could want on your website. We’ve been helping business owners throughout Markham and the Toronto region design and build custom WordPress websites for nearly a decade. Over this time we’ve been able to build some really engaging and modern designs. Here are some the top reasons our clients have enjoyed using WordPress to power their website. WordPress was initially built for non-tech savvy content creators and bloggers, the interface of the CMS is designed to upload content quickly and easily. You don’t really need a lot of experience working with websites to add, update or delete the content on your website. The CMS is built with a simple to use interface, allowing you the ability to add text, images and even video with just a couple clicks. There’s no need learn or even look at HTML or other code. Your staff will need minimal training to hit the ground running and start posting content. The Internet is full of helpful online manuals and walkthrough videos that provide excellent tips for your staff. There are even mobile applications that let you update your website from your phone or tablet. By default, WordPress allows you the ability to have full user management, RSS feeds, revision backups and tracking, blogging and many other features. WordPress is a very powerful tool right out of the gate with its many default features and plug-ins. There are more than 50,000 WordPress plugins that can be instantly downloaded, many of which are free or can be purchased for a small fee. Most WordPress websites require some customization work. When compared to other CMS solutions on the market such as Drupal and Joomla, WordPress customization is very affordable. Monthly website maintenance packages are affordable and will help keep your website running safe and secure for years to come. With the size of its community, WordPress is constantly rolling out critical updates that make the platform evolve on a regular basis. The flexibility of WordPress is another reason why it works as a CMS for many Toronto businesses. WordPress can be used to create everything from a simple blog to a complex and custom website with many moving parts. Many time-consuming functions such as building contact forms, slideshows, and custom navigation can be done quickly without the need for heavy development time. Some of the most commonly used web applications integrate easily with a WordPress website. Tools such as MailChimp, Facebook, Instagram, and other marketing platforms can quickly integrate with WordPress, this can create some exciting ways to build and engage with your customer base. Every day businesses process e-commerce transactions on their WordPress powered website. Tools such as WooCommerce make e-commerce secure, easy to manage and scalable. Over the years the WordPress community has focused a lot of attention to towards online security. With some ongoing security maintenance, you will have the peace of mind of knowing your website is secure for your customers to process transactions. WordPress now has some of the easiest to use e-commerce solutions on the Internet. With WooCommerce you can easily manage your inventory with detailed information, images and video on each of your product pages. Major online payment gateways such as Moneris, PayPal and Stripe can quickly begin processing payments on your WordPress site. You even have the ability to upload your entire inventory via a spreadsheet file to instantly populate thousands of items to your website. There are various syndication tools that will link your website to your company’s CRM tool. WordPress has a reputation for ranking well in Google search results with SEO-friendly coded pages and design. There are many factors that Google takes into account when they rank websites and WordPress takes most of these elements into account. The content is designed to load quickly with clean code, something that Google rewards heavily. There are some really great SEO plugins that can be installed for free that will instantly have a positive impact on your SEO strategy. Images can be easily optimized to load quickly and appear higher in search results. Creating a positive mobile browsing experience is something that’s important for all business owners. WordPress developers have focused much of their attention on building websites with a strong mobile design. Many traditional websites require a lot of code and testing to ensure their content works and look good on all mobile devices, WordPress automates this entire process. Many of our clients see a majority of their traffic now coming from mobile devices and WordPress is a great way to keep this audience happy and engaged. As a Toronto online marketing company, we’ve had a front-row seat to the evolution of WordPress over the last few years and it’s only getting better. The open source nature of WordPress has a created a community with some of the best developers in the world constantly making updates to the platform. There are many reasons why WordPress has now established itself as the largest CMS platform on the Internet. Your business can literally do anything with WordPress and our team of experienced designers and developers will make your website stand out with a unique and interactive design. 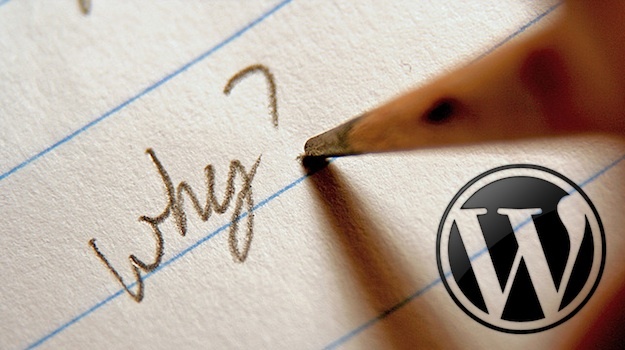 Contact us today to learn more about how WordPress can benefit your business today.